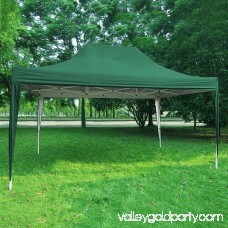 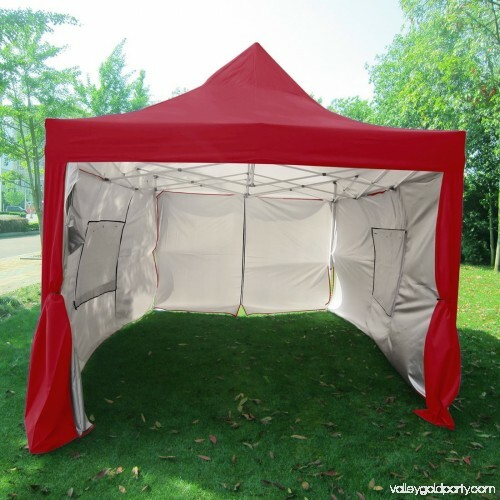 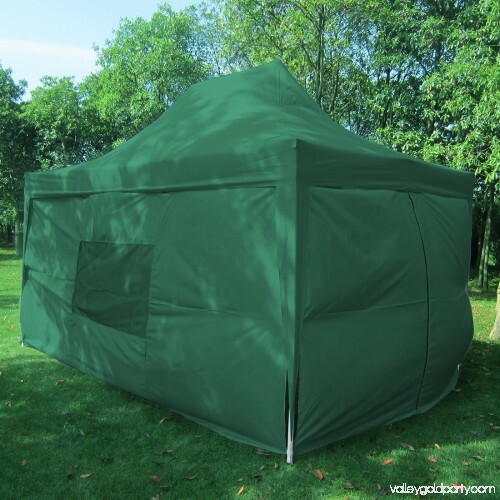 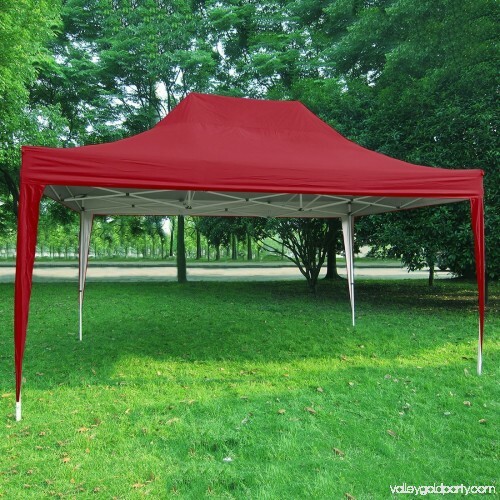 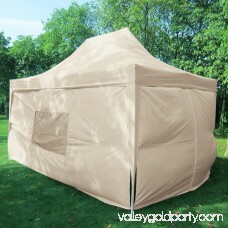 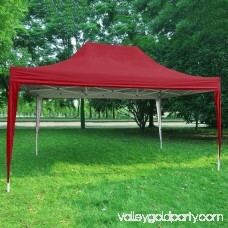 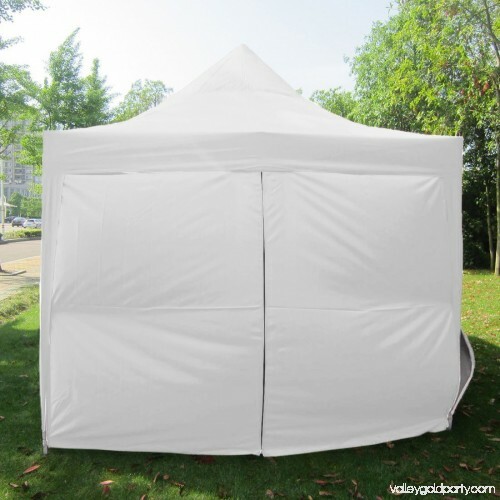 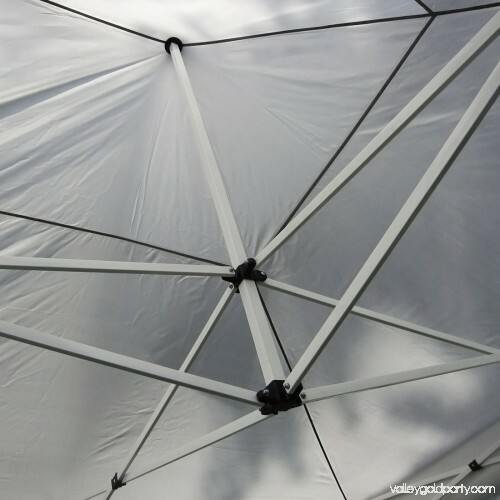 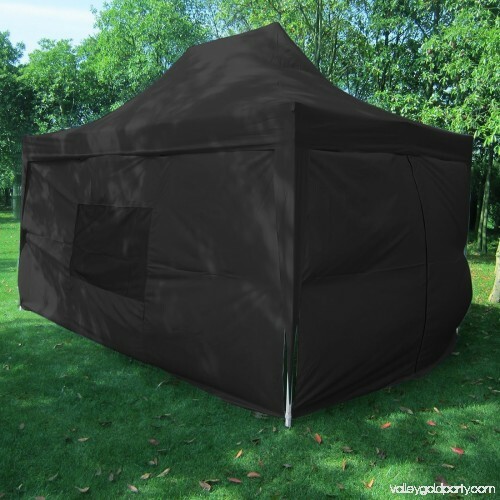 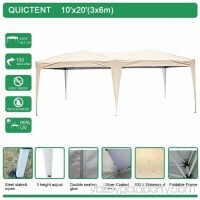 Quictent is one of the top brands who sell quality structures like marquees, gazebos, camping tents etc. 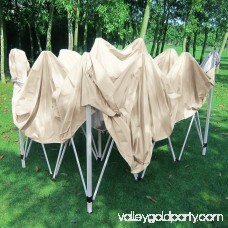 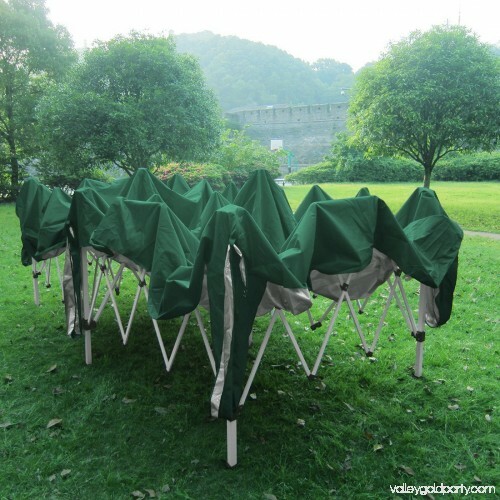 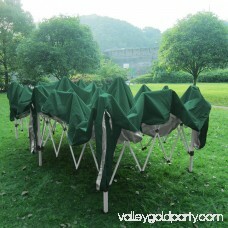 Quictent has been doing tents business since early 21st century. 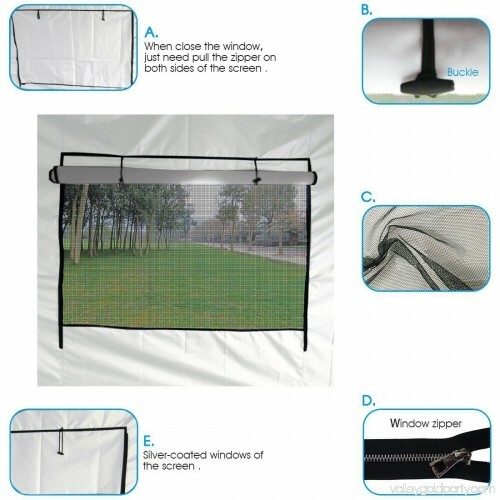 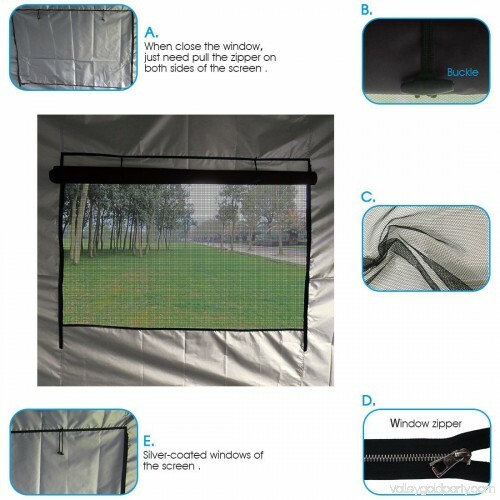 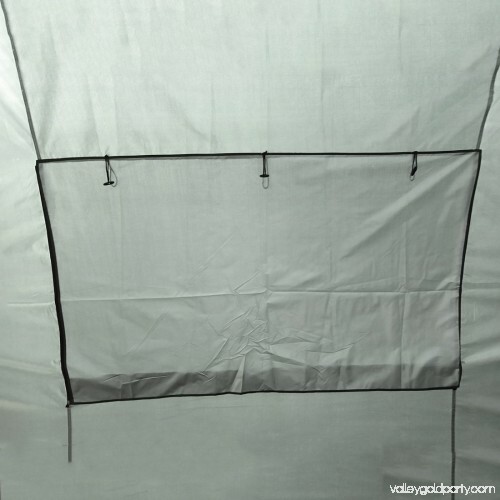 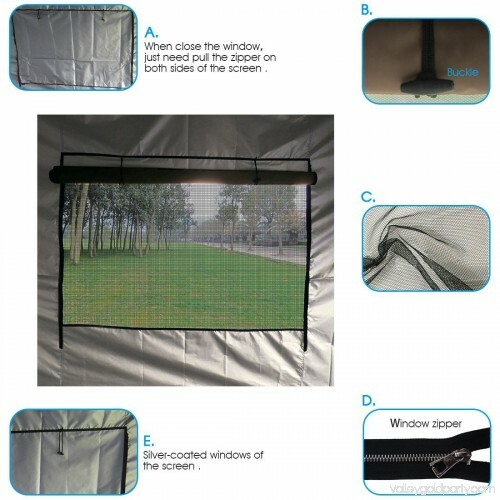 Mesh Windows: Two Large Windows with mesh protect you bothering frombugs as well as provide enogh air flow. 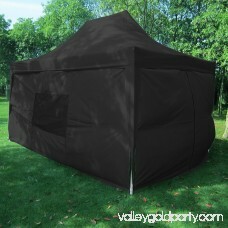 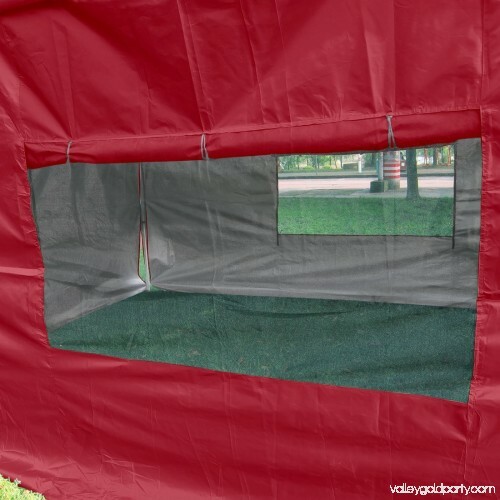 It also has extra cover for privacy. 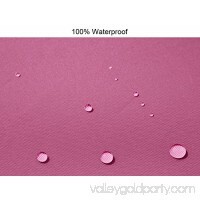 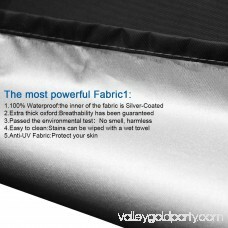 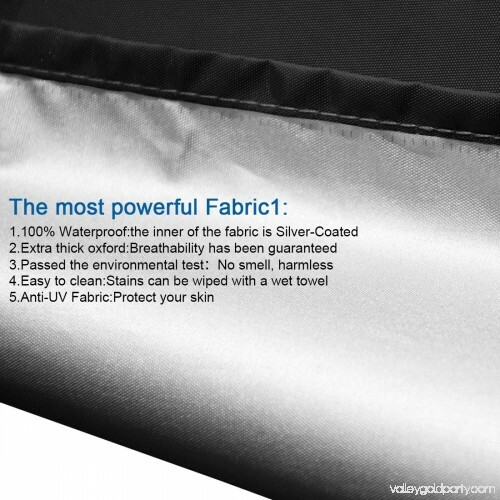 Waterproof Fabric: After several years of experiment, finally we developed the silvox technology.Silvox fabric is the only fabric that can ensure you 100% waterproof,and it is also technology UV-resistance to some extent.This technology is owned and registered by Quictent. 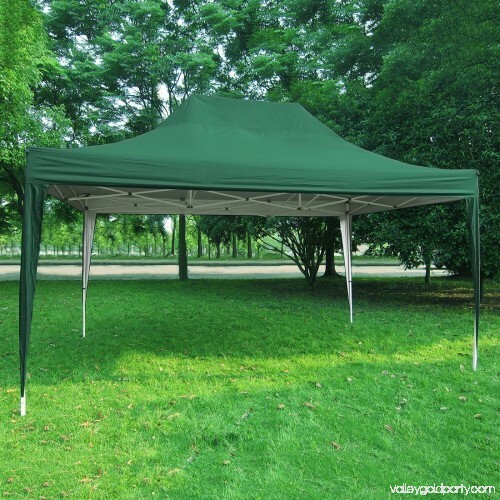 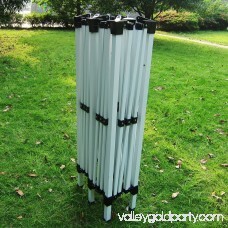 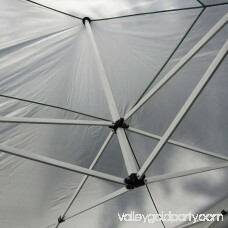 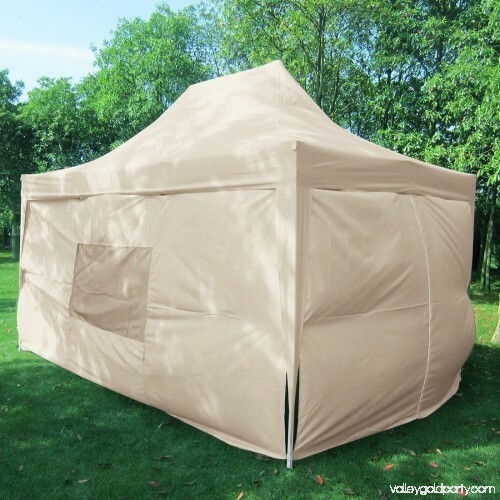 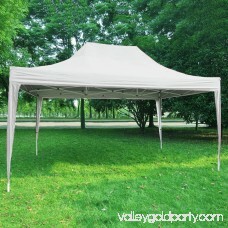 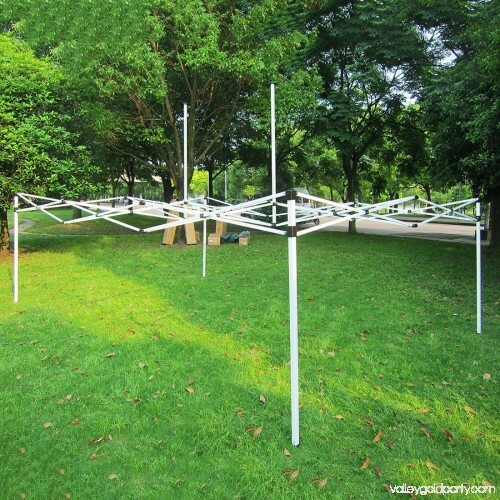 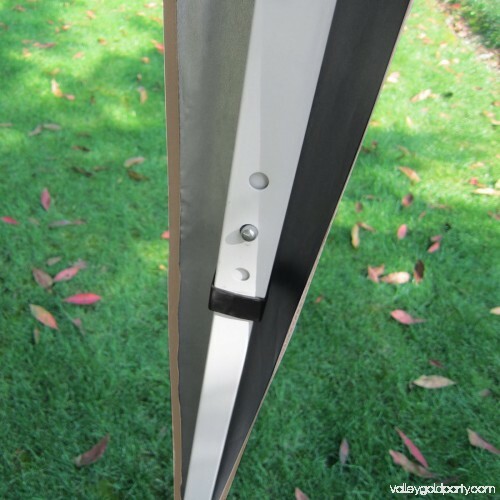 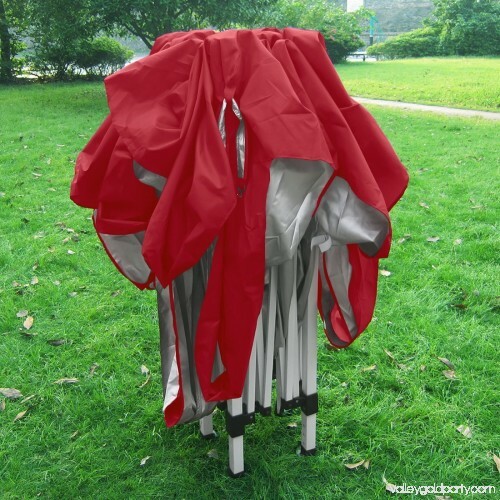 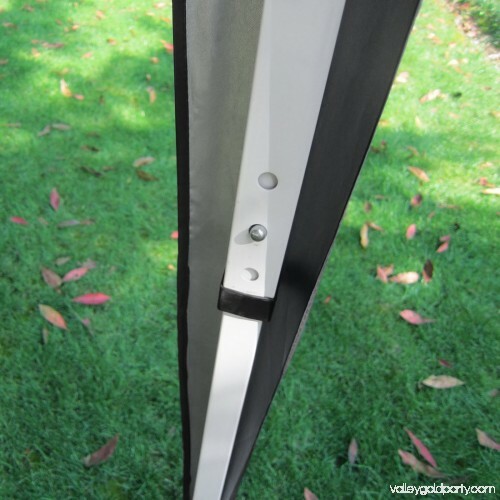 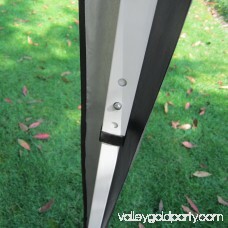 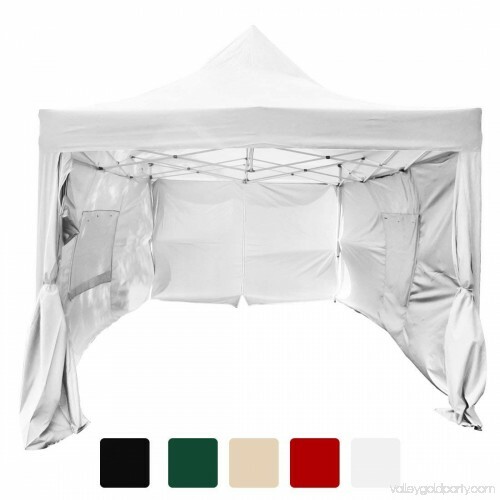 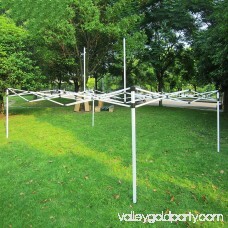 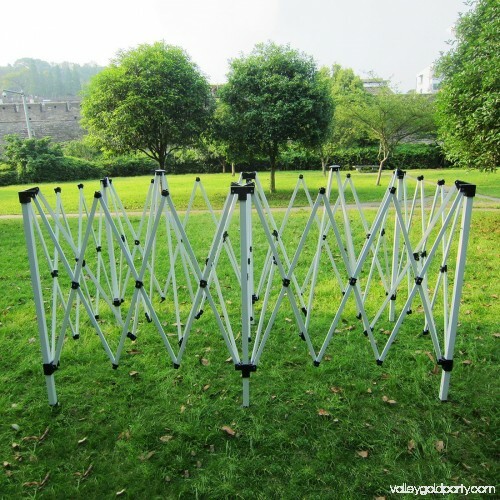 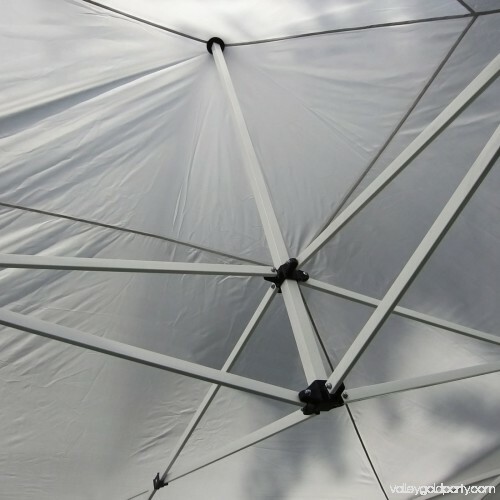 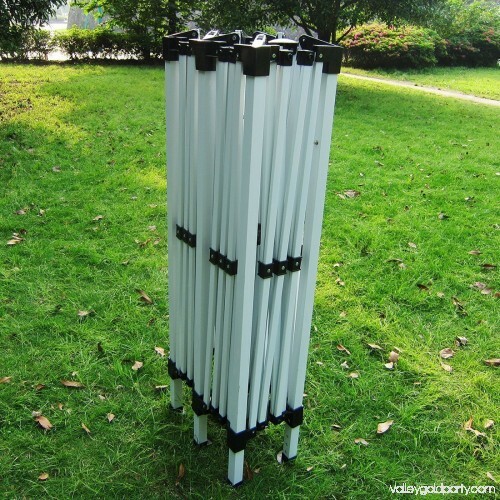 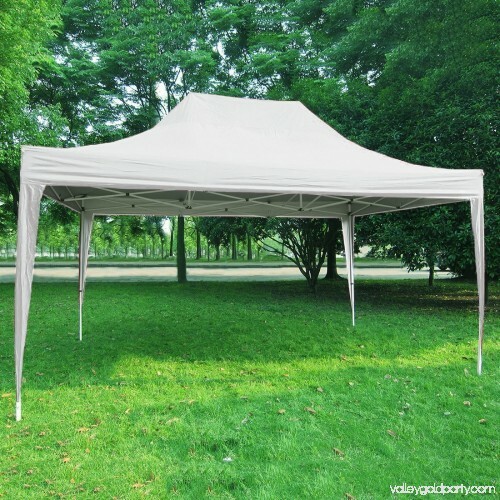 Durable Frame: Our canopy frame is made from Heavy Duty Power-Coated Rust Resistant Steel Frame.Also the Pyramid design is?good for rain drops off. 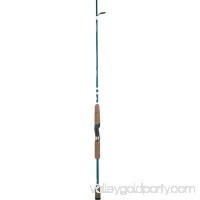 With stakes and ropes for stability. 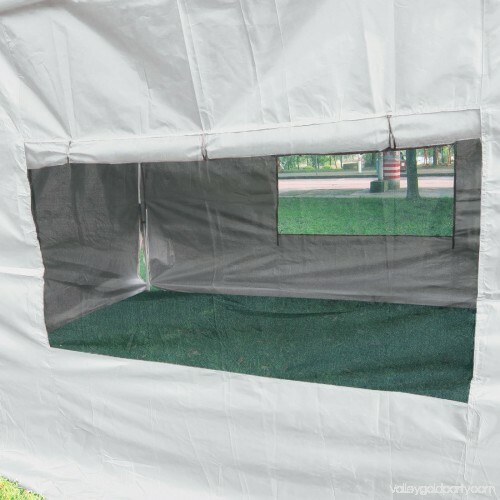 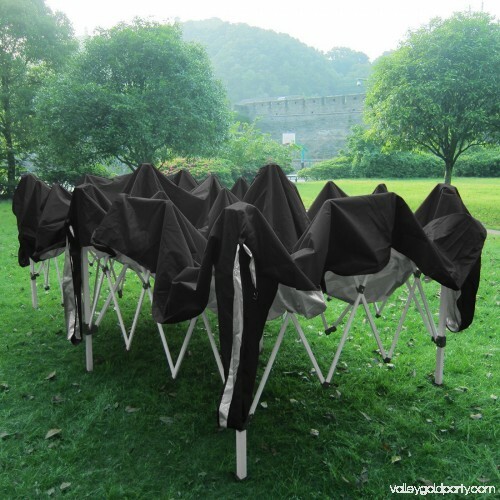 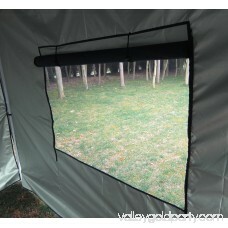 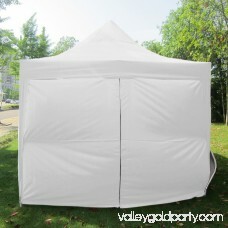 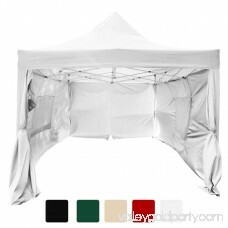 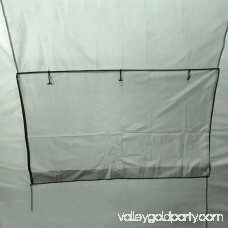 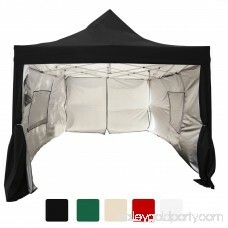 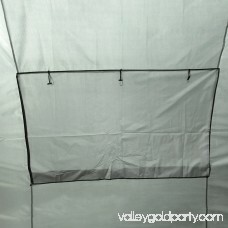 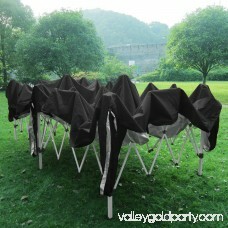 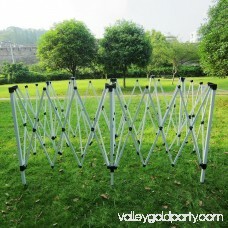 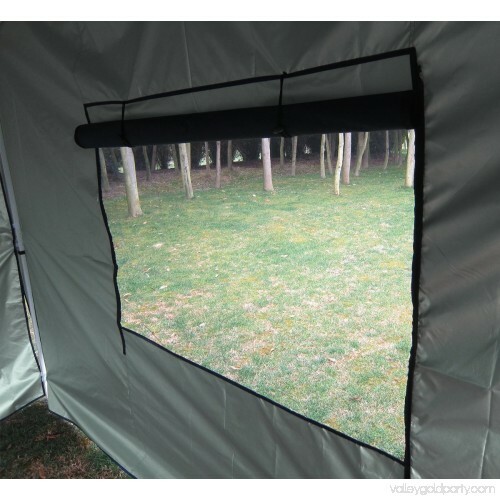 Quick Set up and Ttake down: The pop up frame is very simple to set up within minutes. 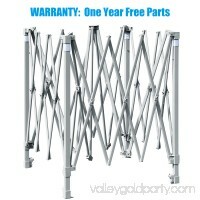 Also it has pull pins on each leg for easy take down. 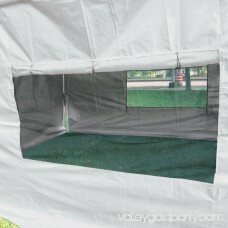 No loose parts, No tools needed.It includes a carry bag for easy transport. 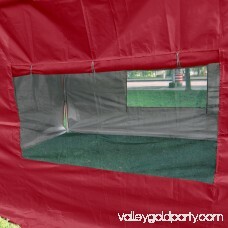 2 zipped front and back doors for easy entrance. 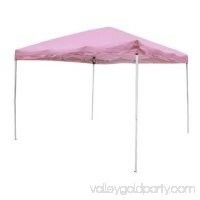 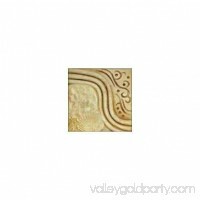 Parties, family gathering, sporting events, flea markets, trade shows, a day at the beach and much more! 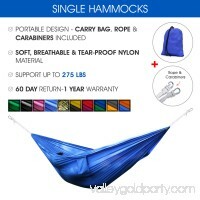 Ships the same day and usually received in 2-5 business days. If you have any questions or problems, just email us freely. 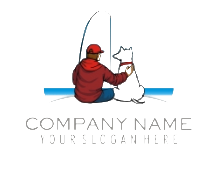 Your contact will be replied within 24 working hours.